Welcome To Wild Mountain Paleo Market! 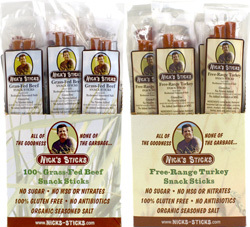 Your Trusted Source For Healthy & Delicious Foods. Incredibly tasty and healthy nutrition bars. Flavors include Dark Cacao, Blueberry, Banana, Cacao Mint & Lamington. 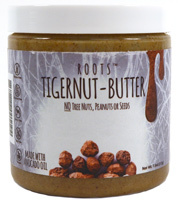 Tiger Nut based lineup of nut butters and granolas. 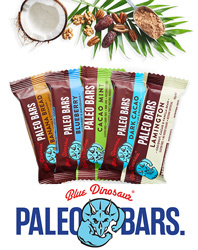 Our favorite brand of paleo products. 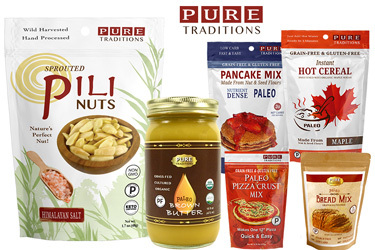 7 Flavors of Pili nuts, Instant hot cereals, ghee, bread mixes and more! Amazing lineup of organic and sprouted granolas. Delicious, melt-in-your-mouth, goodness! 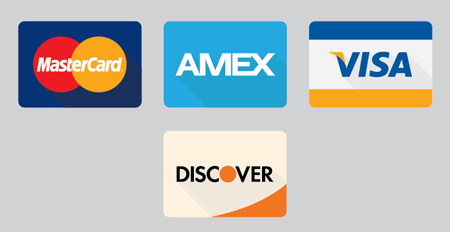 Six great flavors, five of which are AIP compliant. Huge lineup of grain-free crackers, cake/muffin mixes and more! Delicious line of plantain and cassava strips. Made with sustainable palm oil. 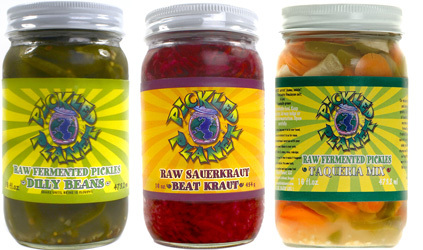 Crunchy pickles, veggies and creative krauts. All raw, organic and delicious. The original Paleo Wrap! Available in Original & Curry Flavors. 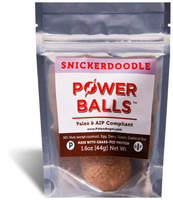 Reliable nutrient-dense snacks on the go. In Beef and Turkey. Coconut Milk & Cream. An essential paleo replacement for dairy milk. Huge lineup of super healthy raw, organic veggies and krauts.